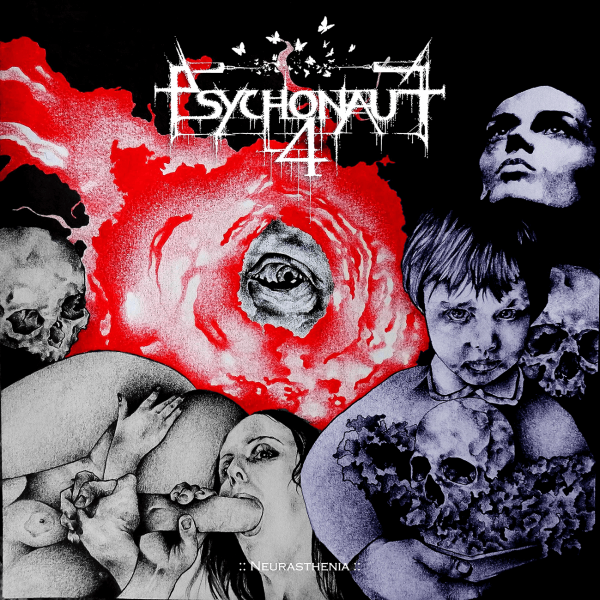 TR045CD Psychonaut 4 - Neurasthenia available in October! Psychonaut 4 are going to release their forthcoming opus titled "Neurasthenia" in October. The album is going to be available as eight-panel digipak with booklet included, ten musical works limited to 1000 pieces. Abonnieren Sie unseren kostenlosen Newsletter und erhalten Sie alle Neuigkeiten bequem per E-Mail.